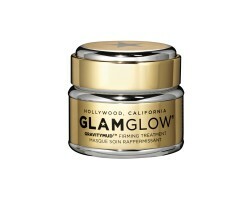 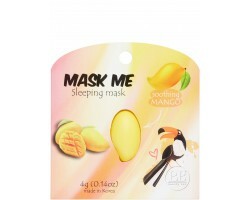 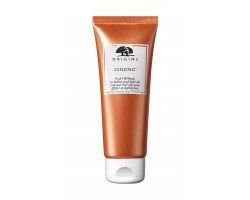 Origins GINZING PEEL-OFF MASK 75 ml. 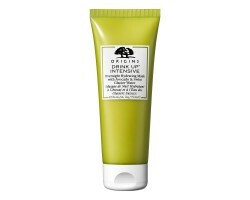 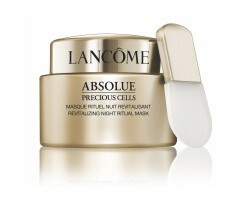 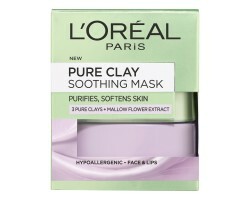 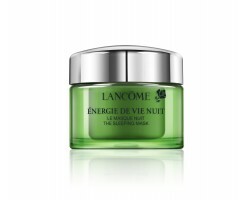 Origins OUT OF TROUBLE 10 Minute Mask 75 ml. 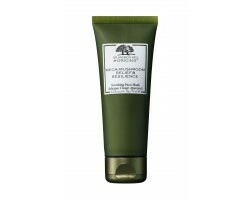 Origins ORIGINAL SKIN Retexturizing Mask 75 ml. Origins CLEAR IMPROVEMENT MASK 75 ml. 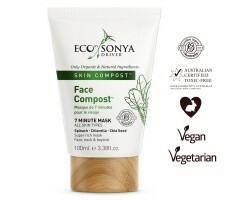 Eco By Sonya Face Compost 100 ml. 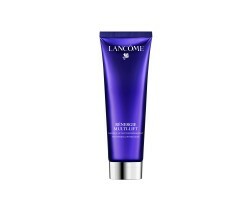 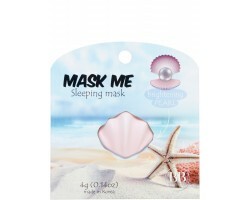 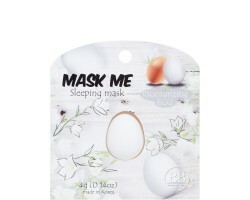 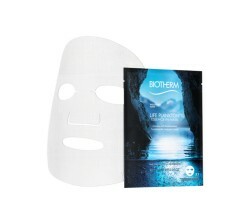 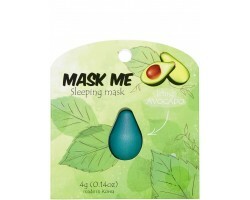 Simple Sheet Mask Anti-Pollution protect 1x 21 ml.